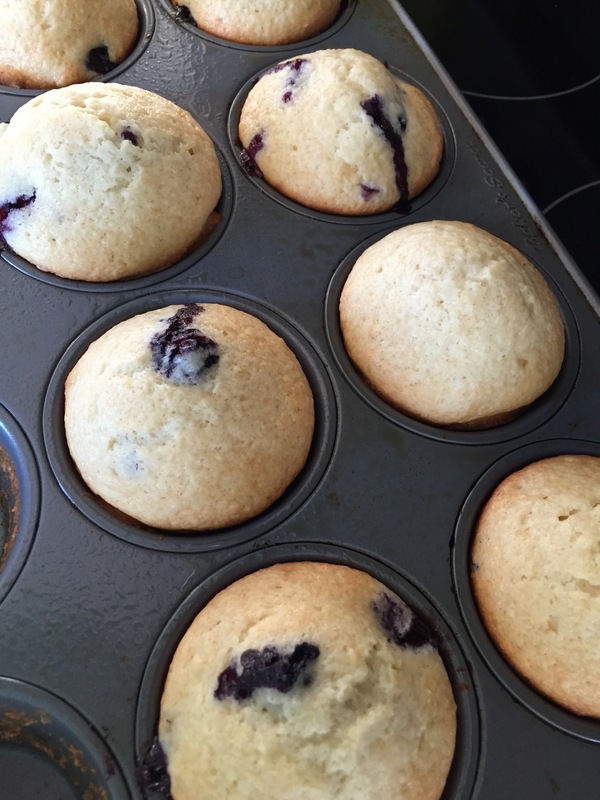 Blueberry Yogurt Muffins – Small Town Mrs.
Well waking up this morning and hearing my husband tell me It is -30 degrees outside (with the windchill) I decided today was gonna be a day to bake! 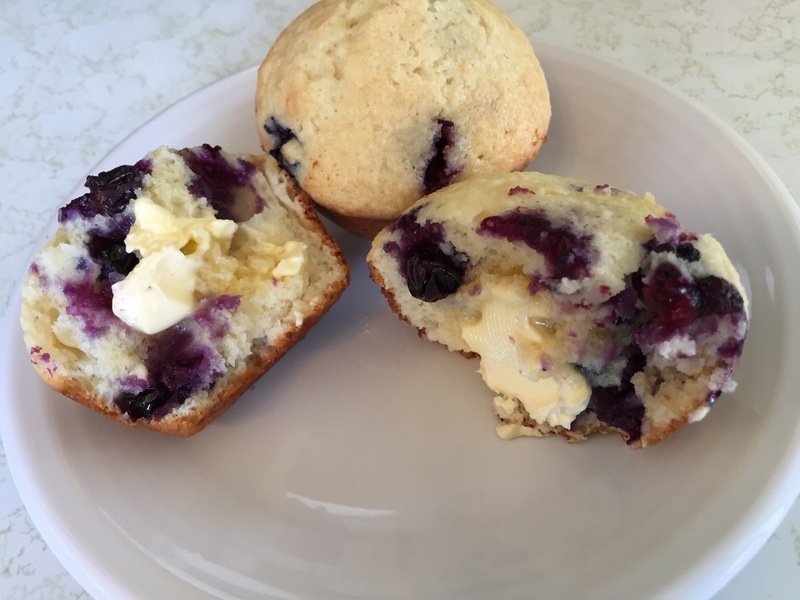 First up is my recipe for the easiest, I swear, blueberry muffins. No it is not one of the packets that you just add water or milk! 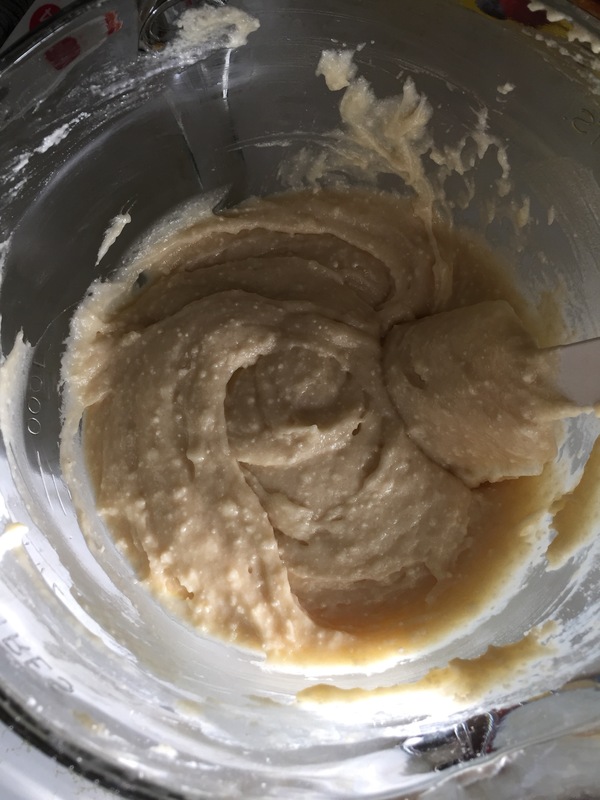 This recipe has 5 ingredients! I favor the recipes that have the fewest ingredients! You will need 1 Lg bowl, 1 Small Bowl & a greased muffin tin. Preheat your oven to 375 degrees. 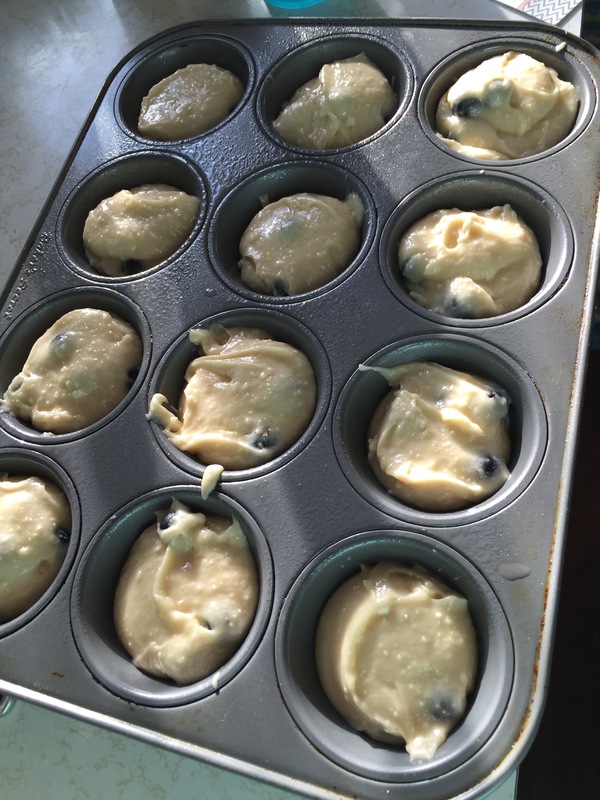 1 cup blueberries (can use frozen or fresh) ** I had fresh blueberries from my Bountiful Basket again. 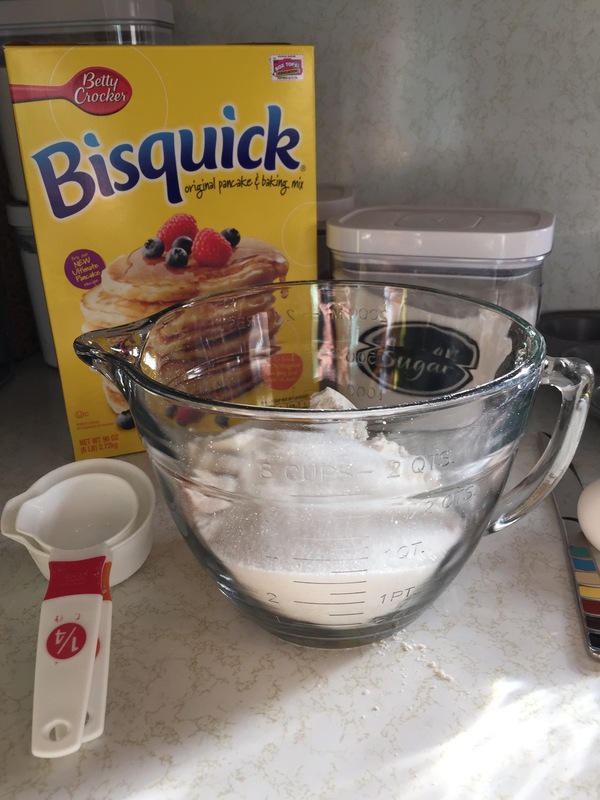 In the Lg bowl combine the bisquick mix and the 3/4 cup of sugar. 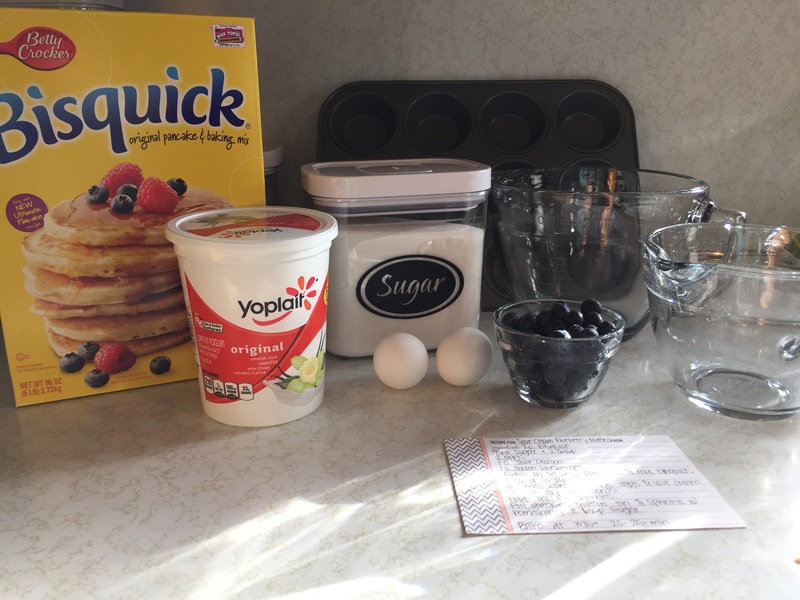 In the small bowl combine the yogurt and eggs. Stir this into the lg bowl containing the dry ingredients. 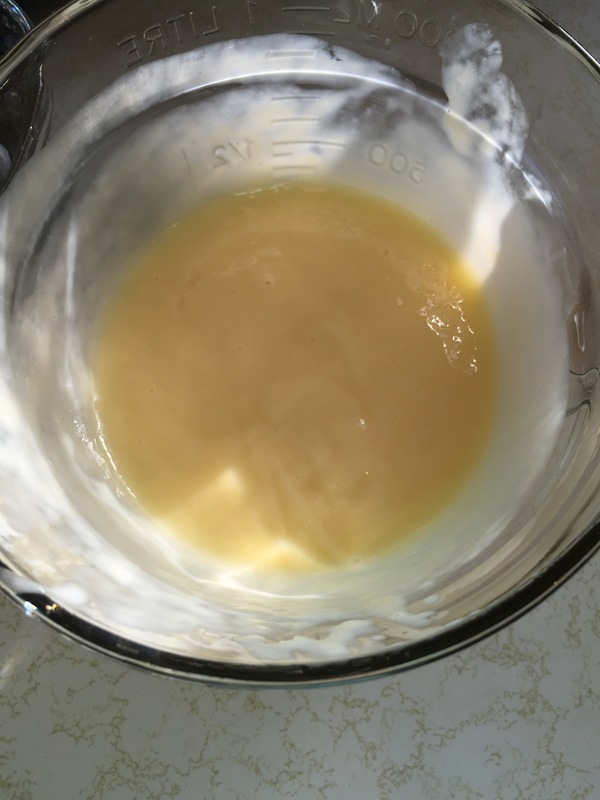 Once mixed together it will appear lumpy, that is fine. Next, fold in the blueberries. You want to fold them in so you don’t break them open and your batter turns purple. Once they are all folded in. I took my largest cookie scoop and scooped one scoop into my muffin tin. Once at the end if you have extra, you can just add it to the ones that look low. Pop them into the oven at 375 and bake for 20-25 min. They come out smelling amazing and taste wonderful! They just melt in your mouth! 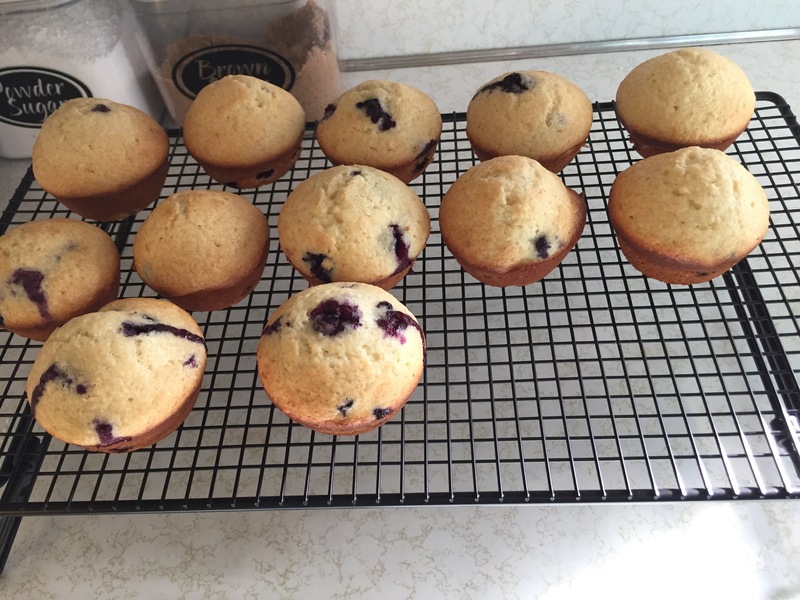 I like my muffins, especially blueberry, right out of the oven. Open them up, put a little butter and let it melt and then usually they are gone in about 2 bites! Well…. Time sure got away from me. 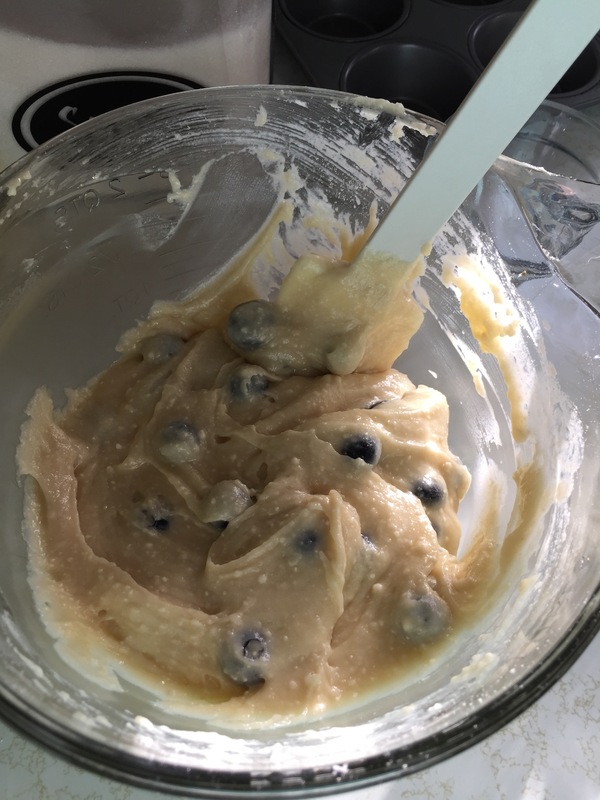 I substitute yogurt in banana bread to its really good!